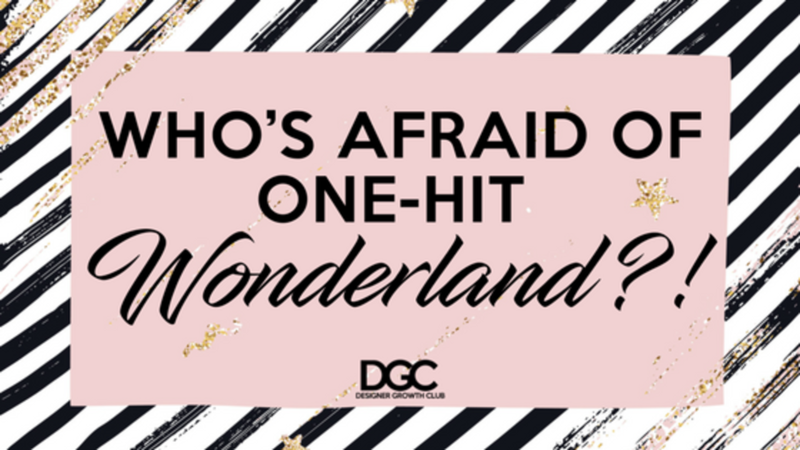 Who’s Afraid of One-Hit Wonderland? 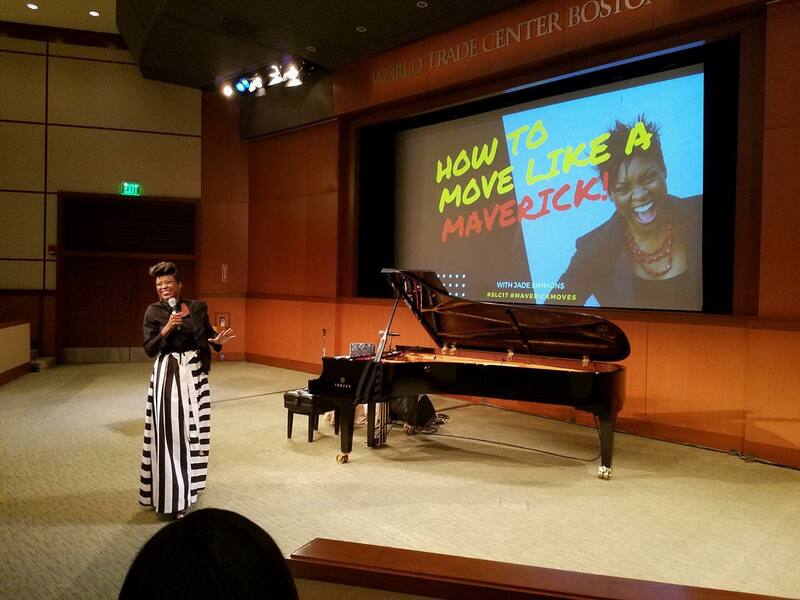 Earlier this year, I was speaking at a very prestigious women’s conference and as I sat waiting for my moment to go on stage, I started actually listening to my bio as the host introduced me. I’m not ashamed to say, I was impressed! Not so much by the accolades, but by how much wasn’t being read from between the lines of those very shiny accomplishments. All my wins were laid bare for the world to fawn over, but there was no one-liner about all the pesky “almosts” I had suffered through. You know about the “almosts”, don’t you?